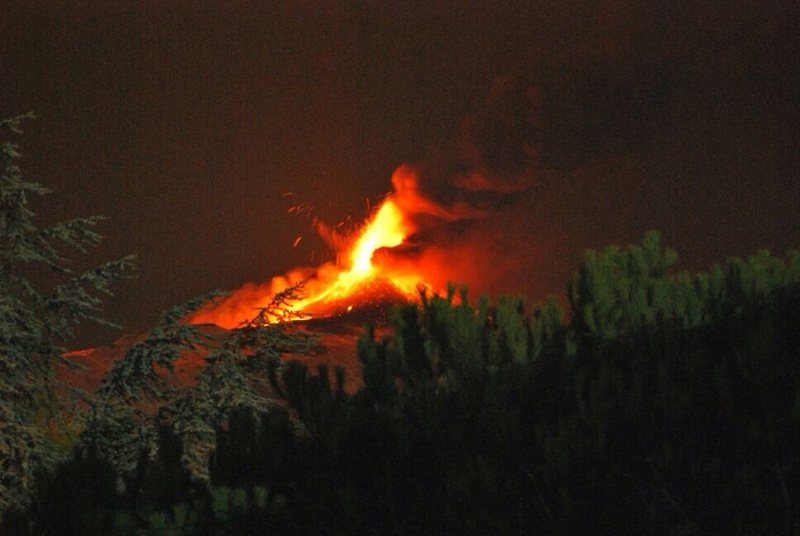 This evening, I received the following pictures from my friend in Sicily, Dani. 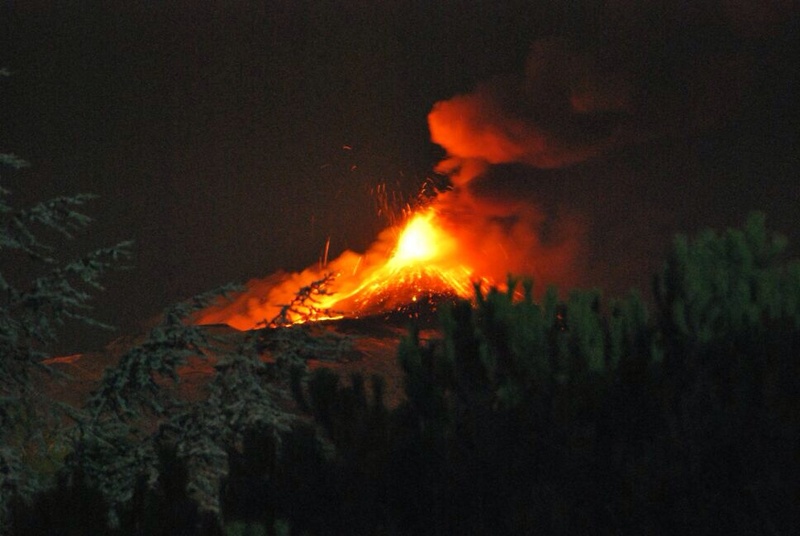 Her sister, Alessandra, had just taken the pictures from her home on Mt. 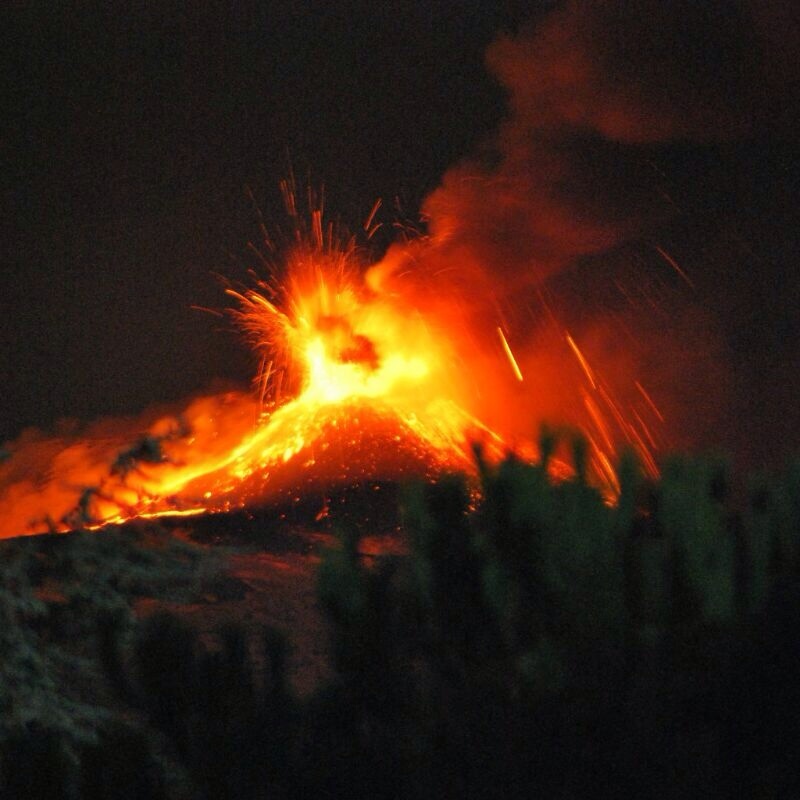 Etna.